Providing you the best range of pm300cla120 igbt module and acs-cp-u remote with effective & timely delivery. We are offering PM300CLA120 IGBT Module to our clients. 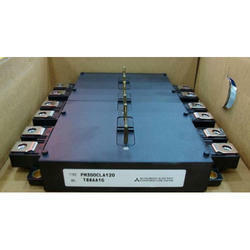 Also known as MITSUBISHI IGBT PM300CLA120. I adopt the over-temperature conservation by Tj detection of CSTBT chip, and error output is possible from all each conservation upper and lower arm of IPM. 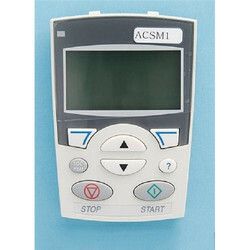 We are offering ACS-CP-U Remote to our clients. We provide high-quality products to our client. Looking for Micro Controllers ?